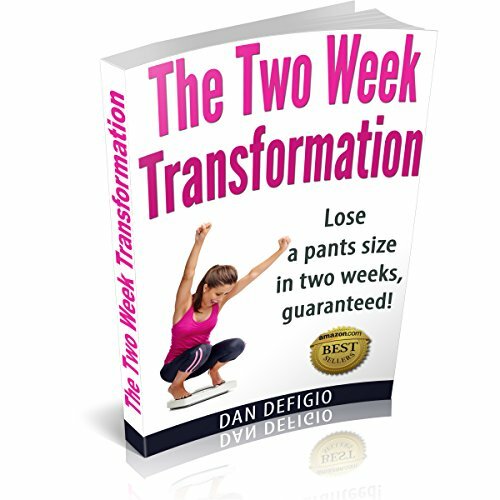 Showing results by author "Dan DeFigio"
Are you sick of endlessly struggling with complicated diets and detox plans that are impossible to keep up with? The Two Week Transformation is a simple, straightforward system that will start to change your body in just two weeks. This is my weight loss bible! Princess Wiggly can make the whole family healthier! 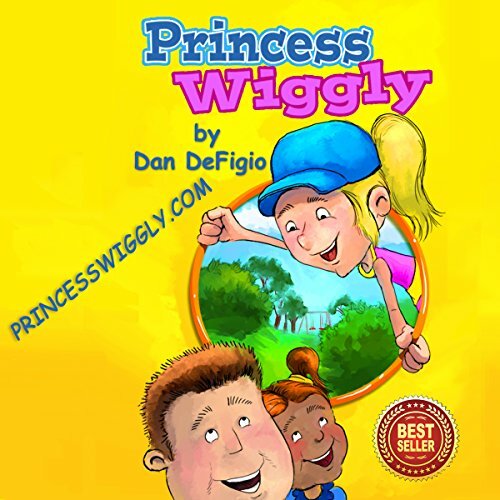 New from Amazon best-selling author Dan DeFigio, this entertaining story tells how Princess Wiggly, Jay, and Hannah outwit the Couch Potato and his trouble-making sidekick, the Slug Monster! The children learn to use their muscles to run, jump, wiggle, and play games outside to give them energy, help them sleep better, keep them from getting sick, and help them do better in school. Are you burned out on green smoothie recipes and juice detox diets? Looking for whey protein recipes that fit into a low-carb, high-protein diet? Beyond Smoothies is for you! Fruit smoothies and protein shakes can get old fast. 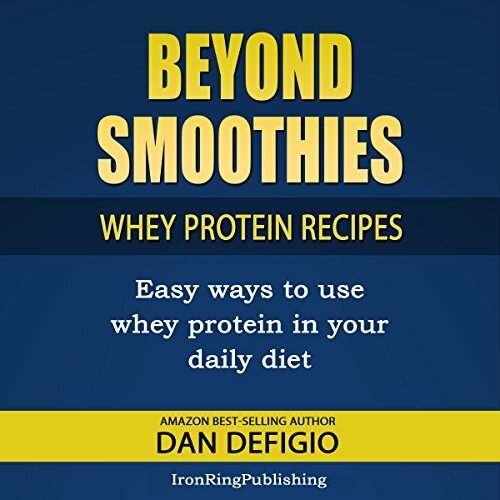 Beyond Smoothies comes to the rescue, delivering easy ways you can utilize nature's perfect protein that are far more interesting than boring fruit smoothie recipes!